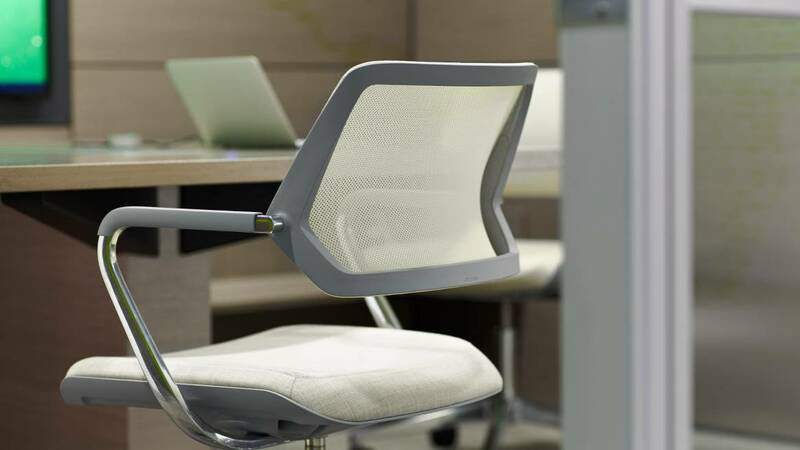 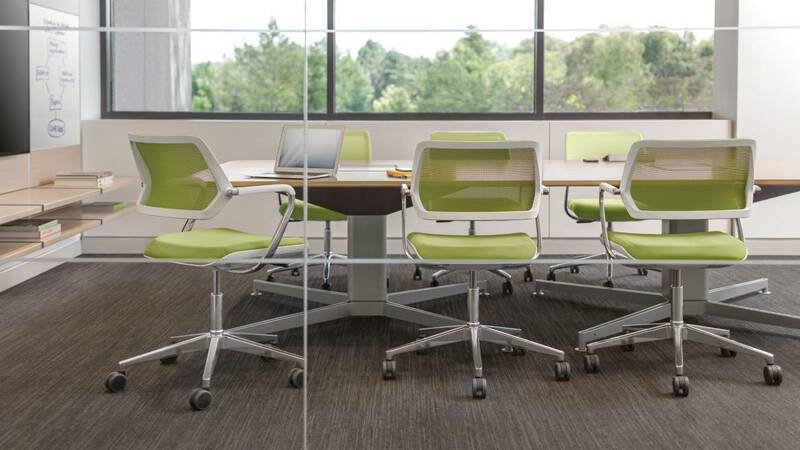 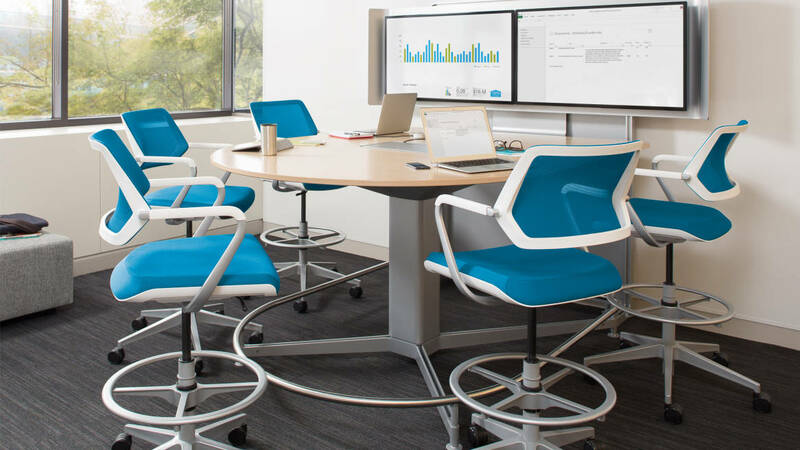 The ergonomic design of QiVi keeps workers focused and helps them maximize performance during collaboration. 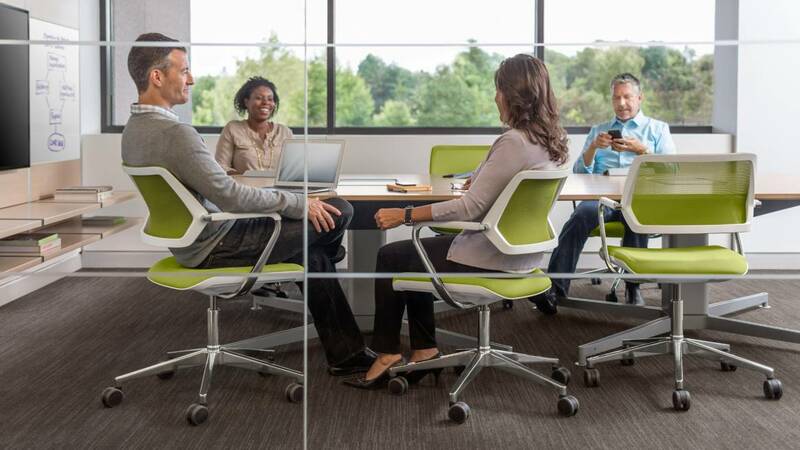 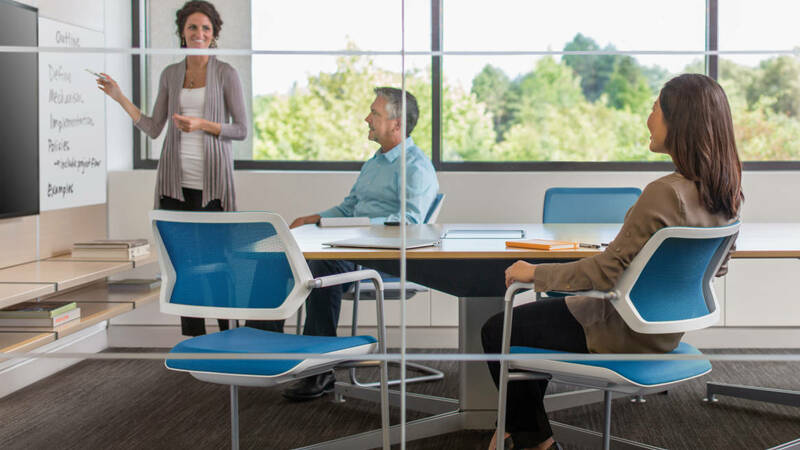 Steelcase supports the U.S. Green Building Council’s LEED certification system with products that can contribute to these LEED certification criteria: LEED Building Design + Construction (BD&C), LEED Interior Design + Construction (ID&C) and LEED Operations + Maintenance (O&M). 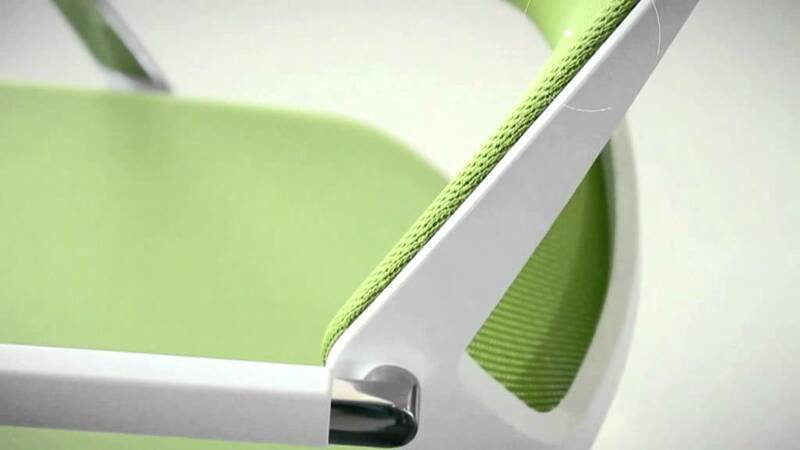 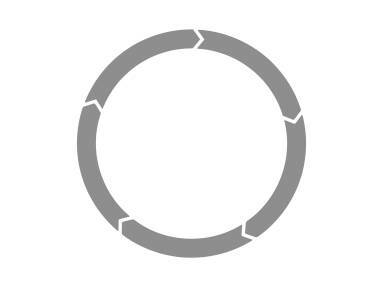 Designed by the Steelcase Design Studio in collaboration with Stefan Brodbeck (brodbeck design Germany).